What do you feed a bunch of hungry, ‘fed-up-because-it’s-raining’ accountants to warm them up ready for an afternoon of personal tax returns? 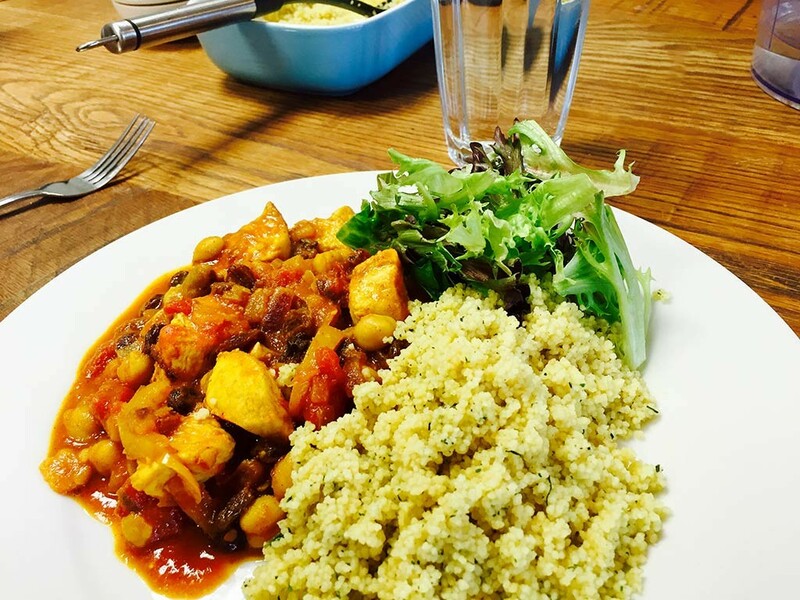 A hearty, spicy chicken tagine, that’s what. Thanks to Ben for some wintery inspiration.